Well established in the Denver market for 27 years. 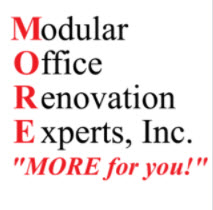 MORE, Inc is a leader in the office furniture installation industry. We competitive pay and benefits, on the job training and an opportunity for advancement.